Cupertino-based Demisto is a collaborative and automated security operations platform. Founded in 2015, Demisto has now raised a total of $69M in funding over three rounds. Chicago-based G2 Crowd is a platform for users to share business software reviews in real-time. Founded in 2012, G2 Crowd has now raised a total of $100.77M in funding over six rounds. Playa Vista-based Blockfolio is a Bitcoin/Altcoin portfolio mobile app that offers easy to use tools to manage and track all your cryptocurrency investments. Founded in 2014, Blockfolio has now raised a total of $14.95M in funding over three rounds. San Francisco-based Netlify is a Platform as a Service that builds, deploys, and hosts static websites and apps. Founded in 2014, Netlify has now raised a total of $44.1M in funding over three rounds. San Mateo-based Snowflake provides a data warehouse as a service designed for the cloud. Founded in 2012, Snowflake Computing has now raised a total of $928.9M in funding over seven rounds. San Francisco-based Allbirds specializes in manufacturing eco-friendly wool shoes. 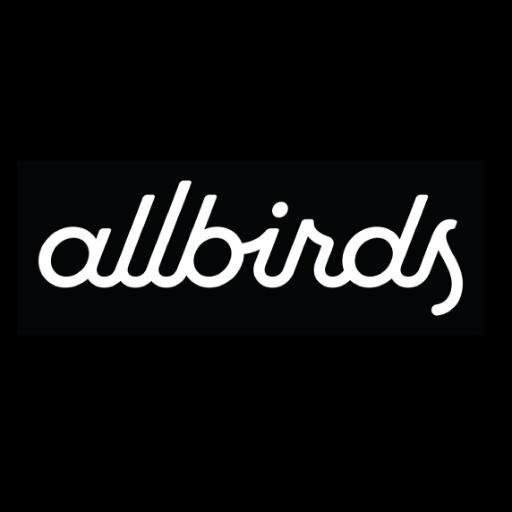 Founded in 2015, Allbirds has now raised a total of $77.45M in funding over five rounds. Mountain View-based Egnyte delivers smart content collaboration and governance in the cloud or on-premises worldwide. Founded in 2007, Egnyte has now raised a total of $137.5M in funding over six rounds.